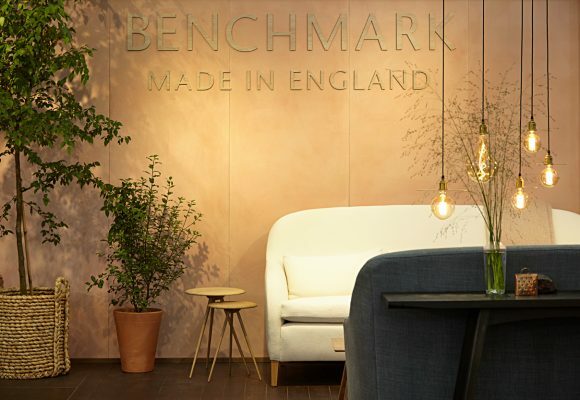 The beauty of Clay Plasters will be on display at Decorex 2017, at Syon Park, London, Stand H35, where we have again collaborated with Benchmark Furniture to create a stand showcasing the timeless exquisiteness and sophisticated simplicity of design using natural and sustainable materials. 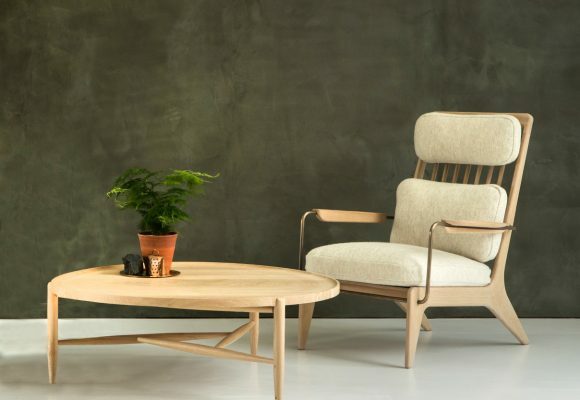 Decorex is internationally renowned for being the destination where interior design professionals discover the finest and most coveted luxury products from new, emerging and established talent and over 400 luxury brands will be on display. 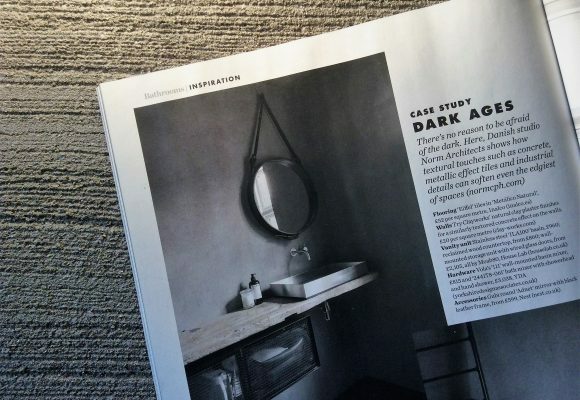 Clayworks Clay Plasters form the backdrop in the beautifully styled photographs for the launch of Benchmark’s new design collaborations that have been created with Space Copenhagen, Hugh Miller and Byron & Gómez. For 2018 we have created a new bespoke colour for Benchmark, that will be unveiled on Sunday morning. A once in a lifetime opportunity to visit the private Clay House by Simon Astridge and Walmer Yard, the RIBA 2017 winning luxury development by Peter Salter, is being offered by Open House London. For one day only, the acclaimed architects will open their doors to the public, allowing visitors to step inside and not only see, but sense the beauty of Clayworks Clay Plasters and how they complement the architecture, design, vision and intelligence of these extraordinary homes. 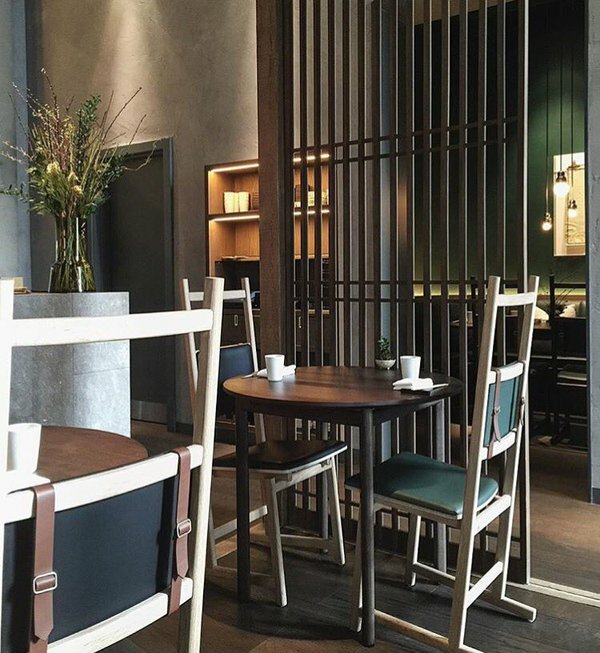 Compare the drama and striking visual effects of the dark, Japanese inspired walls of Walmer Yard, with the calming, sophisticated simplicity of The Clay House, a converted luxury maisonette. 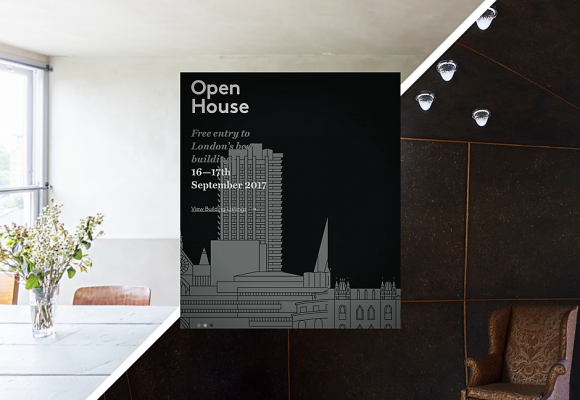 Open House London is the capital’s largest annual festival of architecture and design and features over 800 extraordinary buildings. Directed by Rory Olcayto, critic and editor of the Architects Journal, Open House was started in 1992 as a non-profit organisation to promote public awareness and appreciation of London’s design and architecture. The 2 day festival attracted more then 400,000 building visits in 2016. 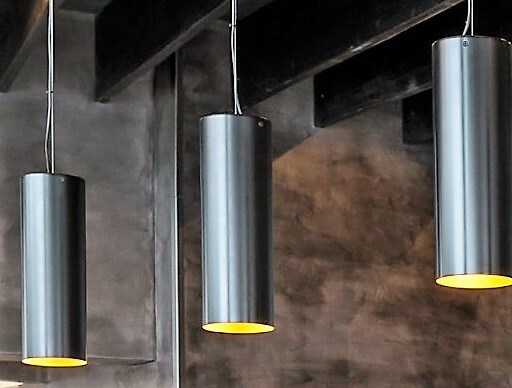 ‘There’s no reason to be afraid of the dark’ they say, and using Clay Plasters rather than concrete will definitely soften the aesthetic as well as the acoustics. 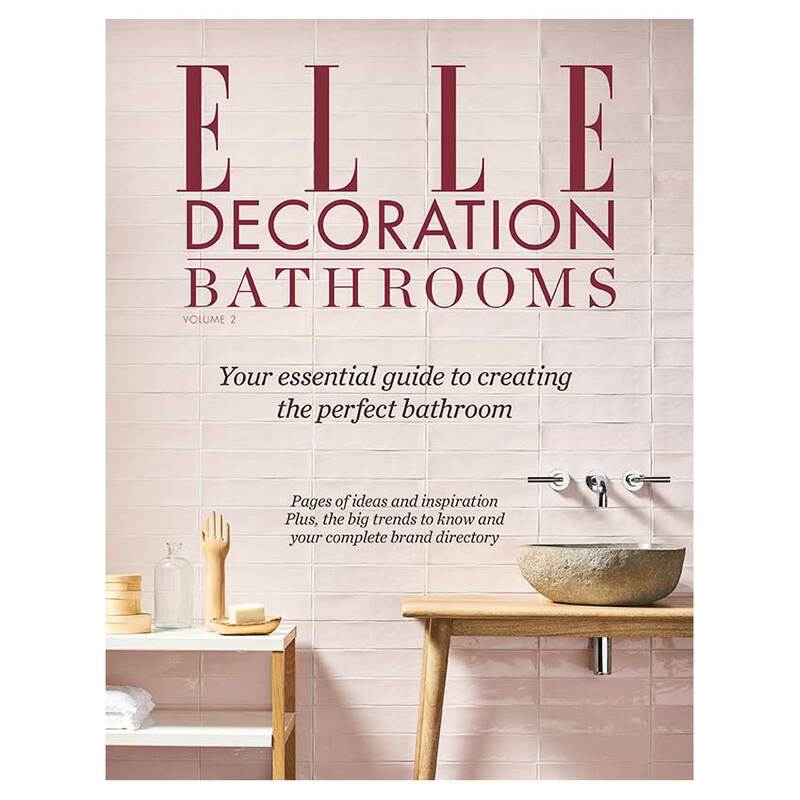 For bathrooms, clay plasters are ideal, as they will help to absorb moisture (although they are not suitable for showers and wet rooms). 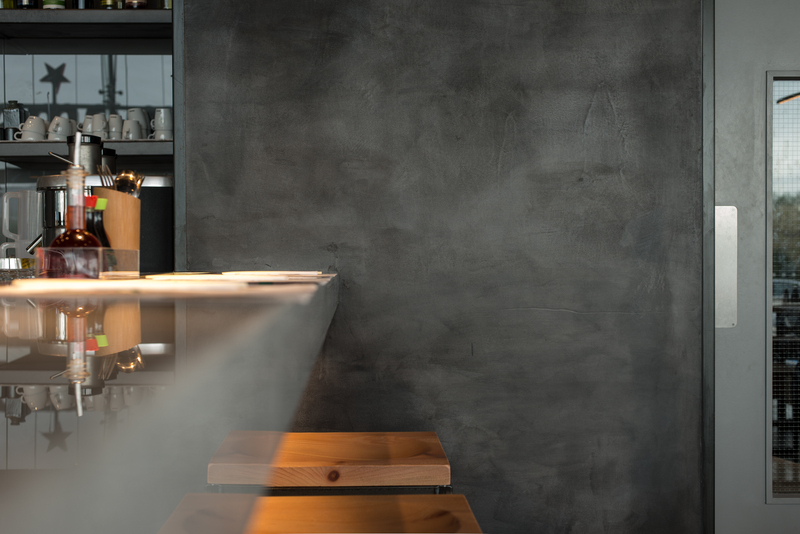 Dark Walls are having a very fashionable moment and using Clay Plasters to create them similarly so; the earthen tones, breadth of textural opportunities and breathability of clay plasters create drama while tempering glare. 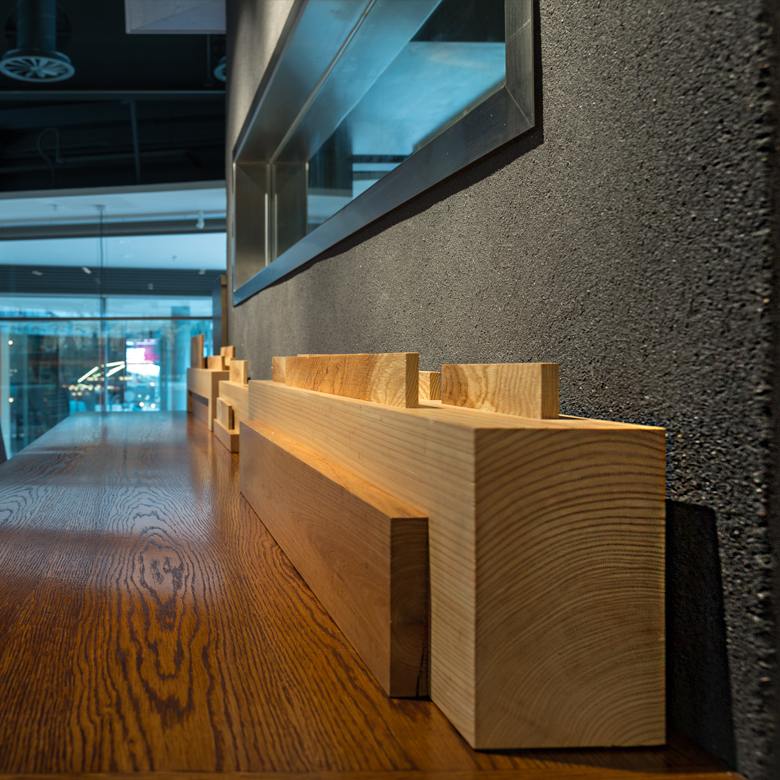 Japanese Clay Plasters by Clayworks have been used extensively in the RIBA 2017 winning development Walmer Yard. A few other recent projects featuring Clayworks demonstrate the endless possibilities of these dark ages.